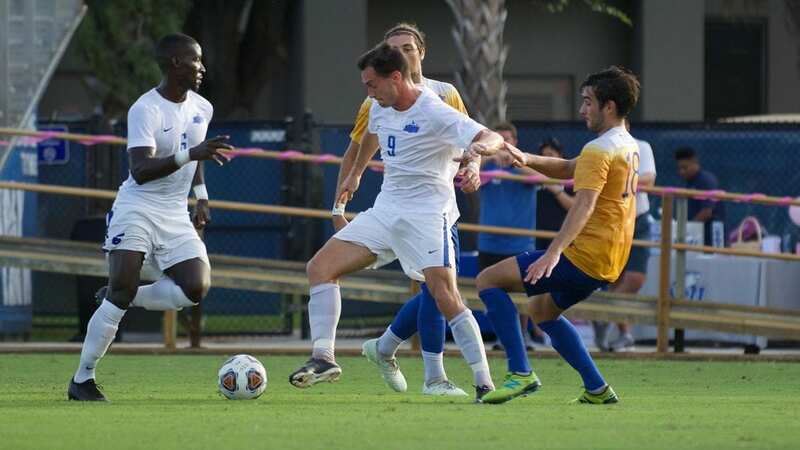 FORT LAUDERDALE, Fla. – On the heels of a stellar sophomore campaign, forward Sebastian Loibl has been selected as a Third Team All-American by the United Soccer Coaches, announced Wednesday afternoon. The award becomes the second-ever handed out to a Nova Southeastern player since the program shifted to NCAA Division II in 2002, and first since Matthew Parry earned All-America honors back in 2004. Loibl’s All-America recognition comes just one day after the United Soccer Coaches named him First Team All-South Region along with midfielder Bradley Fountain. Darwin Lom, meanwhile, landed on the All-South Region Second Team, marking his second such honor after receiving all-south region accolades from the Division II Collegiate Commissioners Association (D2CCA) just two weeks prior. An All-American a year ago as a member of Mount Olive, Loibl made an instant impact for a Nova Southeastern team that cracked the nation’s Top-25 for the first time in 11 years. In just 13 starts, the native of Hutthurm, Germany collected a team-high 10 goals to go along with five assists for the Sunshine State Conference’s top scoring offense during league play. Loibl tallied multiple points six times, racking up a season-high total of six following a hat trick against Flagler on Sept. 18. His goals-per-game (0.833) and points-per-game (2.08) numbers ranked tops in the SSC. Also named an all-south region performer by the D2CCA, Fountain needed just one season with the Sharks to leave a lasting impression on the program. The graduate student proved to be a force in the midfield, finishing 2018 with 16 points on seven goals and two assists. Even more impressive, 12 of those points came against SSC opponents, including a season-high four versus Saint Leo on Oct. 13. 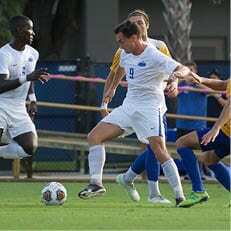 Lom followed up a strong 2017 season with a standout senior campaign in which he piled up nine goals and five assists while starting all 17 games for Nova Southeastern. Lom set the tone offensively early on in the year by registering at least one point in the first five matches, including goals in four of them, before capping the season among the Top-10 in the SSC in: goals, points, and game-winners. The all-region honor is the fourth overall of Lom’s career. Complete lists of the All-America and all-south region teams are available at the provided links. 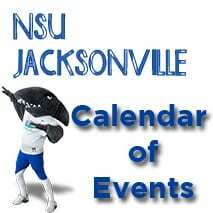 To stay up-to-date with the Sharks throughout the offseason, follow them on Twitter @NSU_MSoccer.